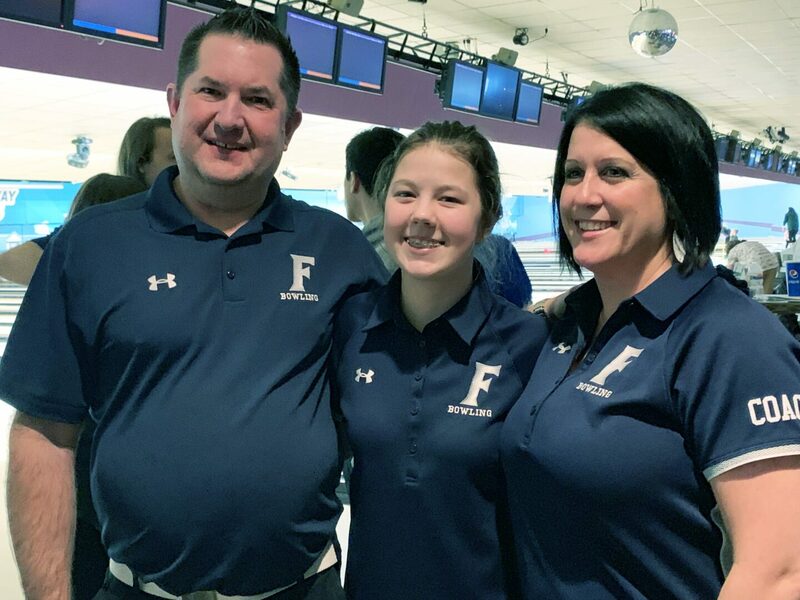 That was the case last Saturday, when Fruitport sophomore Jessica Plichta rose up and won the individual championship in the Michigan High School Athletic Association Division 2 regional bowling tournament at Northway Lanes. Plichta finished with a six game total of 1,119, with a high game of 214, just ahead of Omani Morales of Cedar Springs, who totaled 1,105. She beat out 93 other bowlers in the tournament. It’s not that Plichta is a below-average bowler by any means. She averaged a 156 during the season, was the top bowler on the Fruitport girls team, and earned honorable mention All-Conference honors. But winning a regional tournament – she was one of only six girls in the state to pull off that feat in Division 2 – was something that nobody expected Plichta to do so early in her varsity career. While the title was a shock to Weaver, he believes Plichta showed potential to do great things all season. Plichta said everything came together mentally on Saturday, and she went into the tournament with a strong determination to do well. That feeling of being in a “zone” is familiar to Plichta, but up until now, only in the classroom. Plitchta said focusing on herself, and blocking out everyone around her, does not come naturally. Plichta with Fruitport coaches Mike and Chalie Weaver. “I always feel a lot of pressure while bowling,” she said. “I put it on myself mainly. I feel like I need to do my best so that I can please everyone around me. While Plichta was thrilled and proud of her regional championship, she said that feeling wasn’t there right after her victory. Plichta and Alyssa Major of Oakridge were the only bowlers from the area to win individual regional titles in any division. Now those two, along with 17 other local bowlers, will compete in Division 1-4 individual state tournaments around the state this weekend. 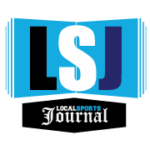 The Mona Shores, Ravenna and Oakridge girls teams and Oakridge and Kent City boys squads qualified to compete in the team state finals in their respective classes. No matter the results on Saturday, Plichta said she will be grateful for the experience and opportunity.